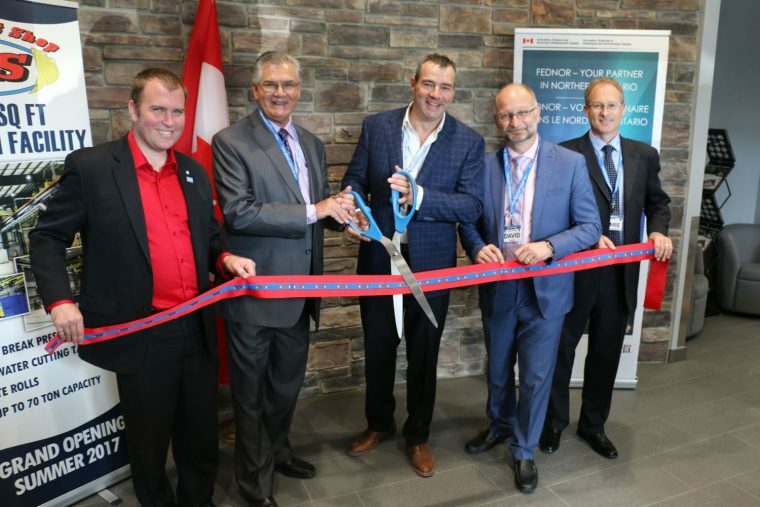 News | The Bucket Shop Inc. 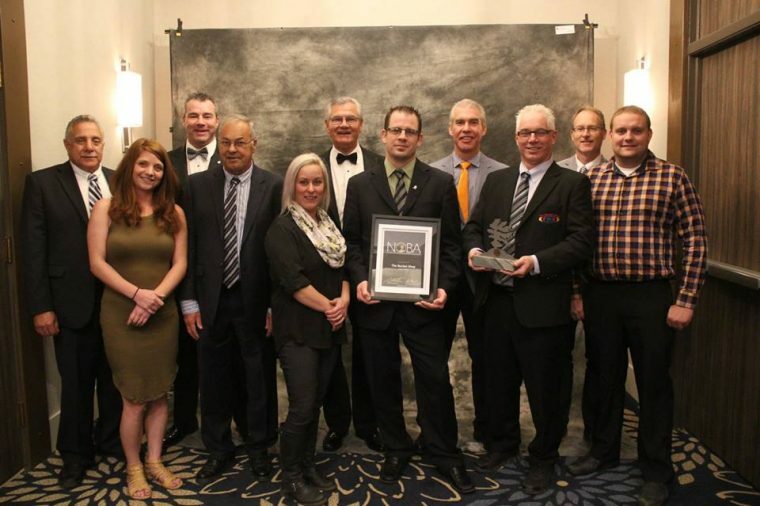 The Bucket Shop Inc. was honored with the prestigious Judges’ Choice Award at last night’s Northern Ontario Business Awards ceremony. 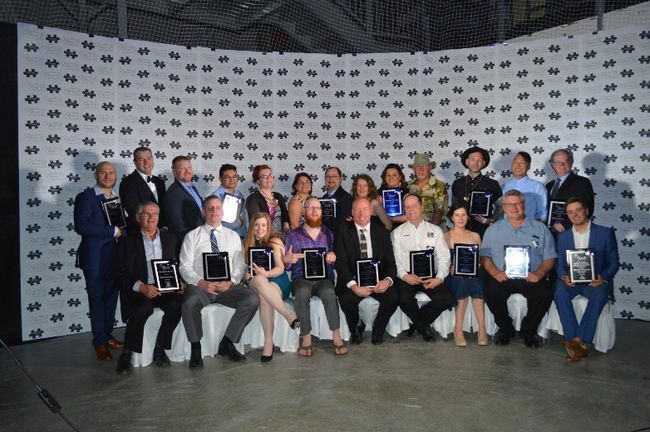 We would like to thank NOBA for the recognition and unwavering show of support over the years. 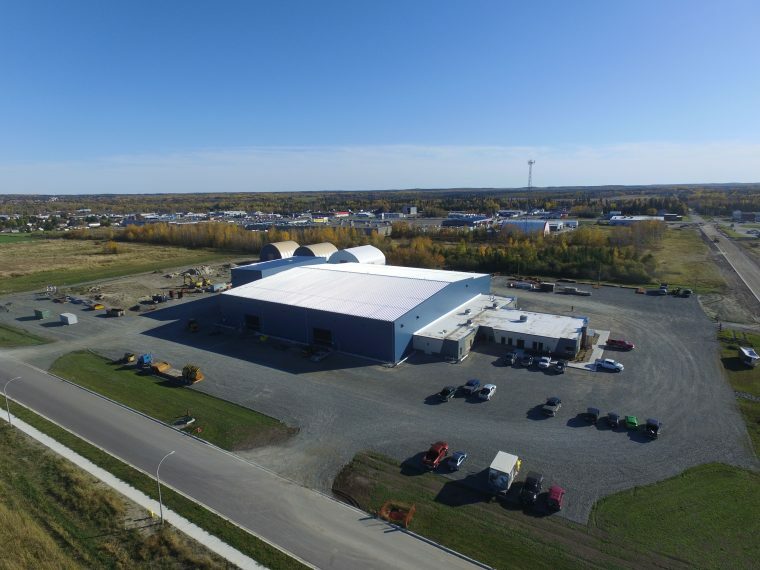 We are proud to have invested in our community, with a new 65,000 square foot production facility, and will be adding another 30,000 square feet for abrasive blasting and painting. This supports our mandate for local presence, with a global focus. 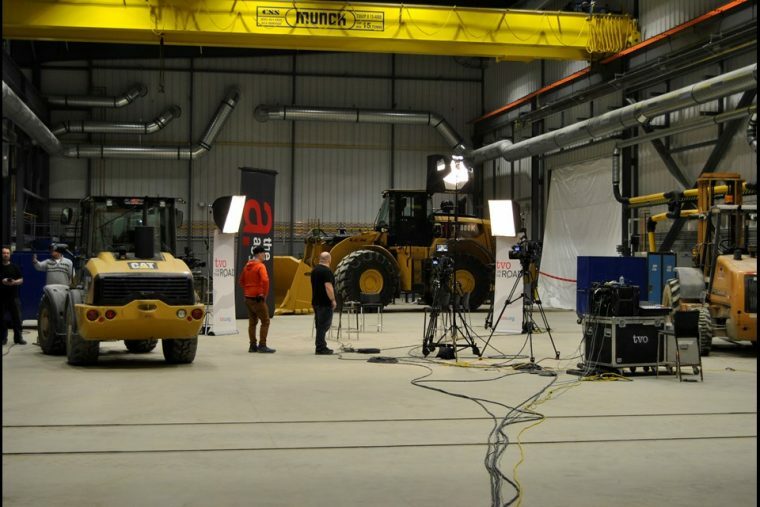 TVO literally set up shop in the cavernous new facility of The Bucket Shop as it arrived in Timmins to examine the state of Northeastern Ontario’s economy. The Bucket Shop Inc. is honored to be nominated and selected as a finalist in the Kidd Operations Business of the Year category for the upcoming 2017 Nova Business Awards. 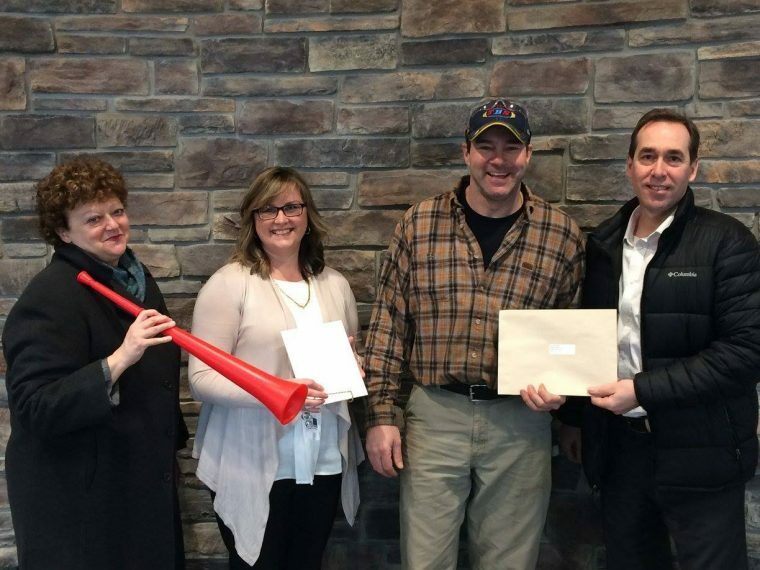 We would like to thank the Timmins Chamber of Commerce, our valued clients and community for this recognition and we look forward to attending the awards ceremony on May 11th, 2017.